This selection only confirms that you'll be attending - and if you're bringing someone (or more than 1), please let us know who by filling out their info, as well. Again, no cost to attend, we just need a head count for food! 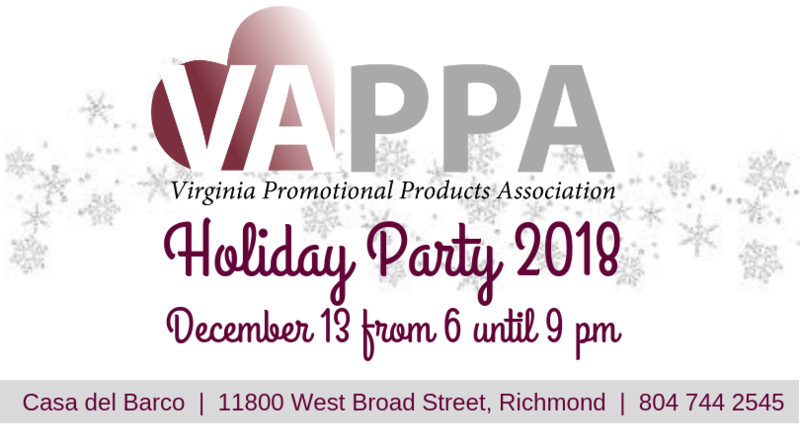 Premier will be featured on onsite signage, landing page at vappa.biz, recognized in our Newsletter, a bottle of premium wine, and 2 extra drink tickets. Partner will be on onsite signage, and recognized in the newsletter. Supporter will be listed on onsite signage. FeedMore’s programs are dedicated to providing nutritious meals and wholesome food to those in need. 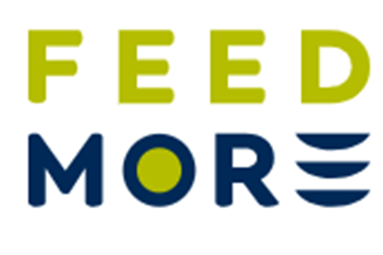 With one in seven Central Virginians struggling with hunger, FeedMore’s variety of programs, including a Hunger Hotline, aim to help those who need a healthy helping hand. Your generous donation are greatly appreciated!